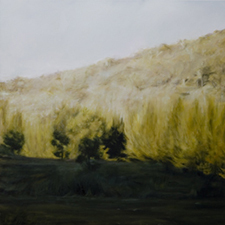 An emerging Sydney artist, Zuza Zochowski graduated from Sydney college of Arts in 1999. Her work explores light in both its natural and artificial forms. 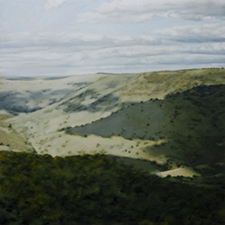 In particular, she is inspired the way that the light from the broad Australian sky creates different forms, colours and textures throughout the landscape, as well as the shadows and colours created at night by both natural and artificial light sources. 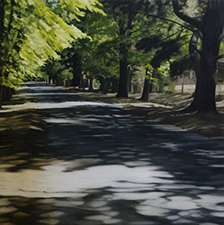 Zuza plans to escape the safety and "normality" of her urban environment and create a new body of work inspired by the rural landscape of Hill End.